 Check out some of the music put out by artists from Verb Records and Poor Mountain Records.  To see all of our artists, CLICK HERE. Recorded live at Bittersweet Coffeehouse in Huntington, WV. Video and editing by Joshua Sharp Imagery. Check out Bittersweet here. My Only Safe Haven's music video for 'Black & White'. 'The Other Side' performed, live acoustic, by Mike Cochran of Render the Hearts. Lyric video for 'Hope is Rising' by Spoken For. Music video by Caleb Ramirez performing 'You are There'. Official Trailer for 'Arise Sweet Sarah' by The Life Ballet. Music video by My Only Safe Haven performing 'This Is Your Story, Not A Goodbye Letter'. Music video by Spoken For performing 'I'm Alive' (Acoustic). Music video by My Only Safe Haven performing 'Can't Get Enough'. Jonathan Buckner and Chosen Road performing 'Handful of Weeds'.